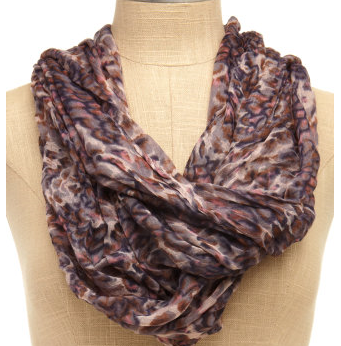 I love scarves, but pretty much have about three simple ways I know to tie them. When I saw 15 Chic and Creative Ways to Tie a Scarf, I was thrilled to have some new ideas such as the scarf rosette belt (#4) and the knot row (#10). Get ready to see some scarf creativity in future career dressing posts.